Montana is home to an abundance of wild animals that actively roam the millions of acres of public and private lands in this wild country. It's a hunting paradise. Every year over 200,000 hunters venture into the mountains, plains, and forests of Montana to go hunting for sport and for subsistence. People specifically come to Big Sky Country to hunt big game animals. When hunted in fair chase, these stunning trophy creatures will make any hunter proud. Come to Montana and go hunting during archery season (August to October) or rifle season (October to November) and you're bound to hunt some of the best wild animals you'll ever see. The rules and regulations of hunting in Montana are strictly enforced. 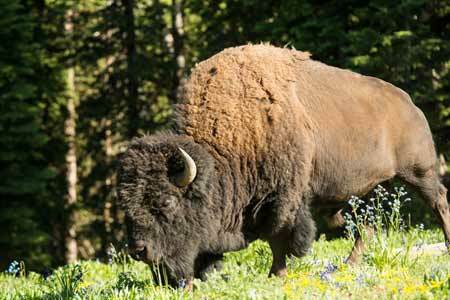 Please visit the Montana Fish, Wildlife & Parks website for the most up-to-date information about hunting in Montana. It's imperative that all hunters respect and follow any and all hunting rules. This ensures that hunting continues to be a safe and enjoyable form of outdoor recreation in the Treasure State. 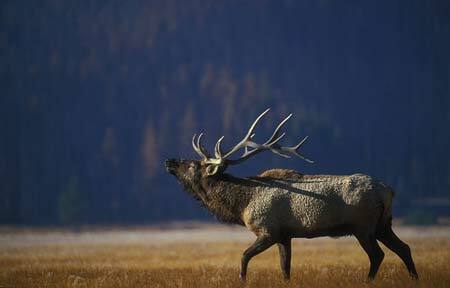 To hunt in Montana, a hunting license and a permit is required. If you were born after January 1, 1985, you must also take a Hunter Education Course that covers access, animal identification, hunting etiquette, hunter safety, and other rules. Montana Hunting Licenses are available to both residents and non-residents (as are Montana fishing licenses). Prices vary based on what you are hunting and how you are hunting it. Some hunting licenses are available over the counter and others can only be obtained by working with an outfitter or entering a drawing through the state. If you're looking for a licensed hunting guide when you're in Big Sky, check out area hunting outfitters like Jake's Horses or S&W Outfitters. 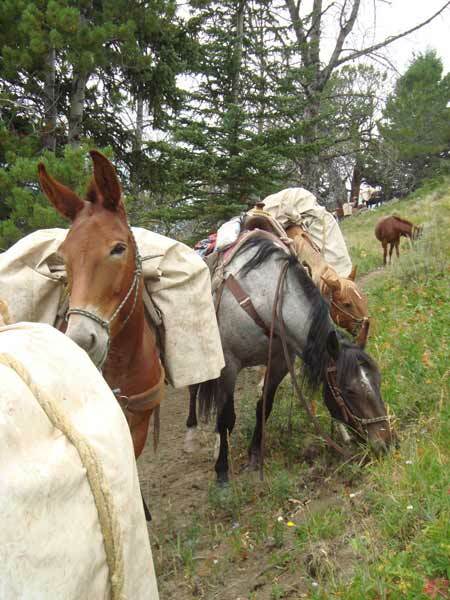 They'll organize everything you need and take you on a multi-day hunt on foot or by horseback in the national forests or wilderness areas near Big Sky. It's an adventure of a lifetime.